A Review of their Origin and Antiquity ; with a General History of Freemasonry, and its Relation to the Theosophic, Scientific, and Philosophic Mysteries. The object of the work is to give a broad, but condensed view, of the various traces that are to be found amongst the ancients, in their religion, in their art, and in their buildings, civil, sacred and military, of a Speculative System such as is now embodied in Freemasonry. The work is necessarily a compilation of suitable information to be found in ancient and modern writers upon history, mystery, mysticism, and Freemasonry; but it also embraces the most recent views on these subjects which have been evolved by close and critical examination. Containing Monitorial Instructions in the degrees of Entered Apprentice, Fellow-Craft, and Master Masons, with Explanatory Notes, Emendations, and Lectures; together with the Ceremonies of Consecration and Dedication of New Lodges, Installation of Grand and Suborninate Officers, Laying of Foundation Stones, Dedication of Masonic Halls, etc. 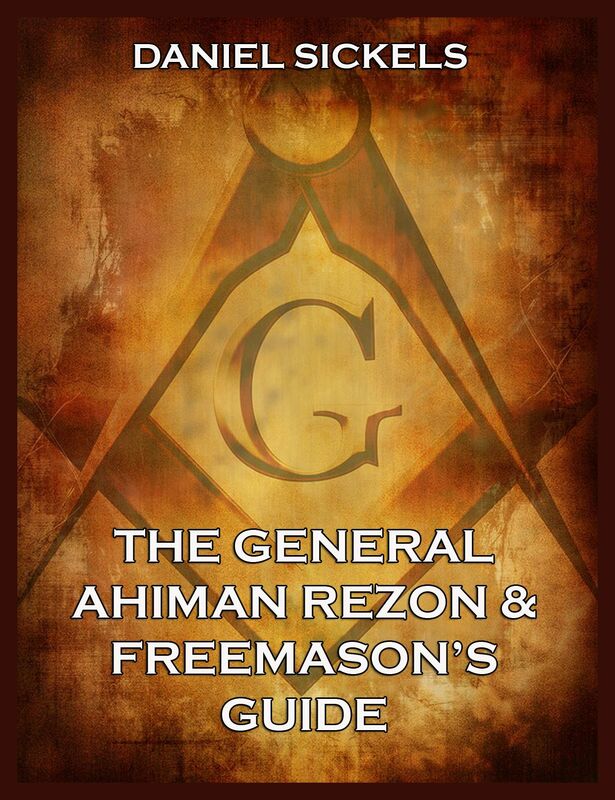 The General Ahiman Rezon & Freemason’s Guide. This Tract is divided into Four Books. In the First Book, the excellency of Masonry is displayed.In the Second Book the general plan of the subjects treated in the three Degrees is illustrated, with occasional remarks; and a brief description is given of the ancient ceremonies of the Order. This part of the Treatise, which the Author considers most essential for the instruction and improvement of his brethren, is considerably extended in the later Editions. The Third Book contains the copy of a curious old Manuscript on Masonry, with annotations, the better to explain this authentic document of antiquity. The Fourth Book is restricted to the history of Masonry from its first appearance in England, to the year 1812, in which are introduced the most remarkable occurrences of the Society, both at home and abroad, with some account of the principal Patrons and Protectors of the Fraternity at different periods. This rare book is volume two out of two of one of the most interesting and profound historical works about Freemasonry. 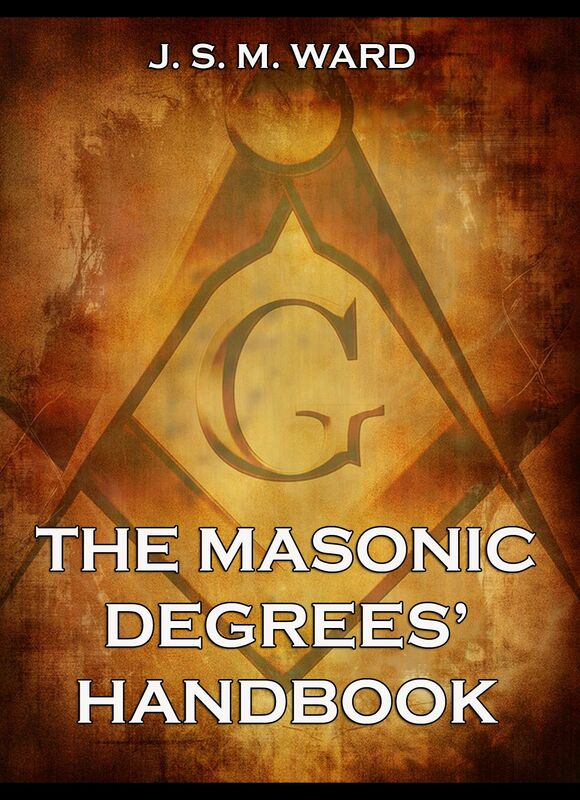 Volume one covers topics like the fundamental relations between the craft and the high grades, the development of the high grade in respect of the ancient alliance, the masonic orders of chivalry and more. The Secret Tradition In Freemasonry Volume 2. This rare book is volume one out of two of one of the most interesting and profound historical works about Freemasonry. 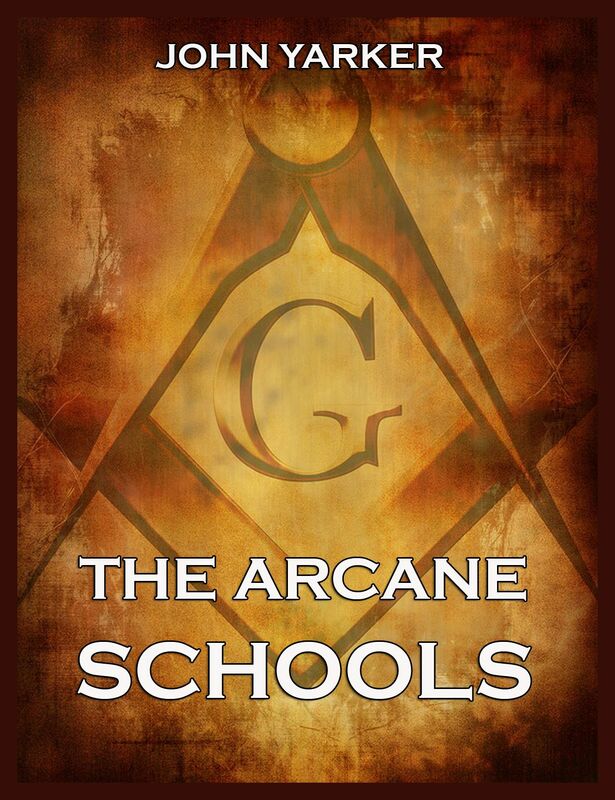 Volume one covers topics like the fundamental relations between the craft and the high grades, the development of the high grade in respect of the ancient alliance, the masonic orders of chivalry and more. The Secret Tradition In Freemasonry Volume 1. This book makes no claim to literary merit. It is simply a work of research and documentation, giving evidence and facts which will help the reader in drawing his own conclusions. The book is not complete simply because it will never be complete. But for the present it is the best study of the root conditions which have led to present day subversive upheavals and the overthrow of the principles of Christian civilization. The book is a fascinating journey into the various occult traditions from the 16th century to the early 20th century and reveals secrets that have long been hidden. The author died under very mysterious circumstances and has taken much of the secrets with her into the grave. Did she find out too much? 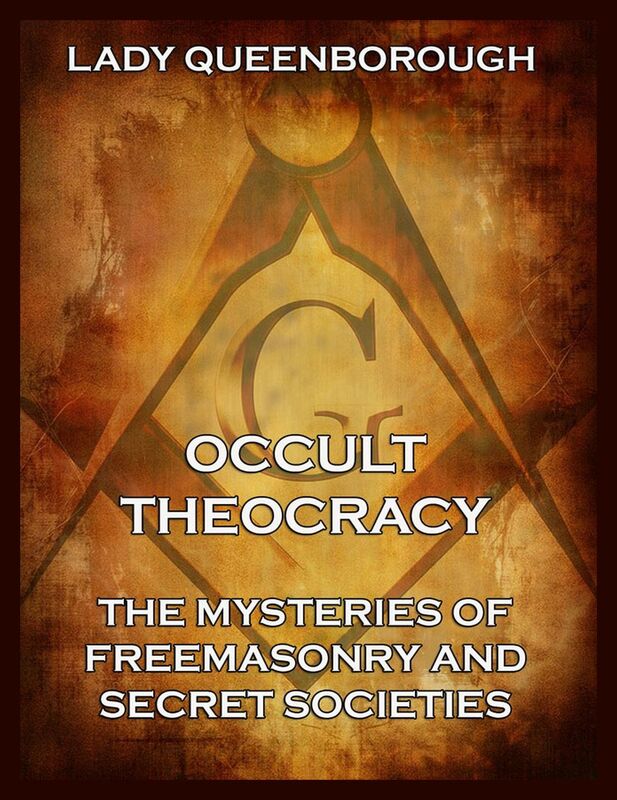 If you want to know everything about secret societies and conspiratory brotherhoods, this is yours. Be prepared for knowledge that reaches far beyond your current imagination. This valuable book contains a delineation of the Rituals of Freemasonry, with the Emblems and Explanations so arranged as greatly to facilitate in acquiring a knowledge of the rites and ceremonies of the several degrees, from Entered Apprentice to that of Select Master, and the Order of the Priesthood. Especially in the hands of those upon whom devolve the active duties of the Lodge and Chapter, this will be found a ready and acceptable Manual of masonry. 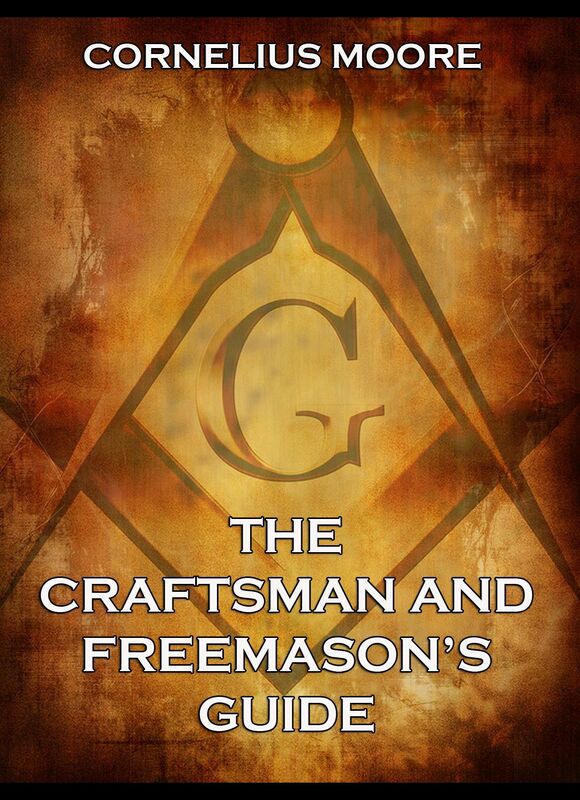 The Craftsman and Freemason’s Guide.